This time of year perfume bloggers around the world often post their top ten fragrance releases of 2014. 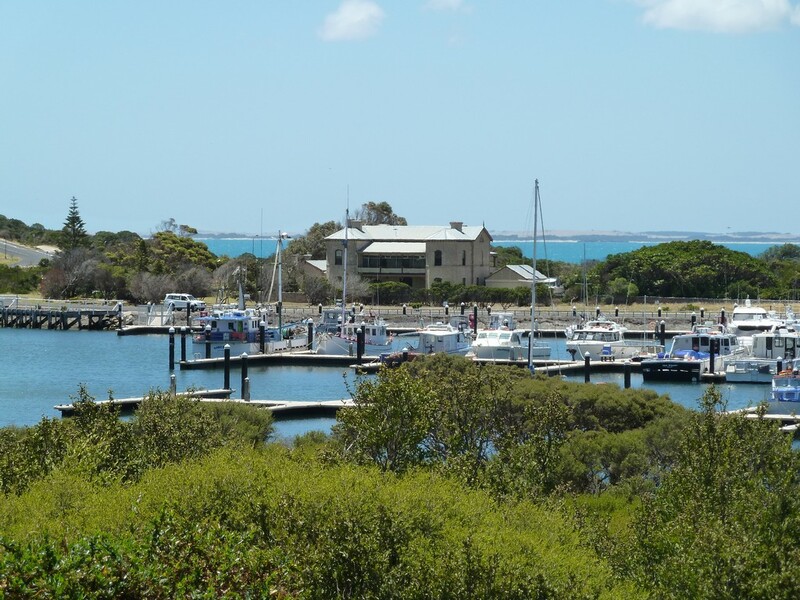 Living on the somewhat fragrantically-isolated island of Australia, without easy (i.e. free) access to many of these releases makes it difficult for me to write such a post. 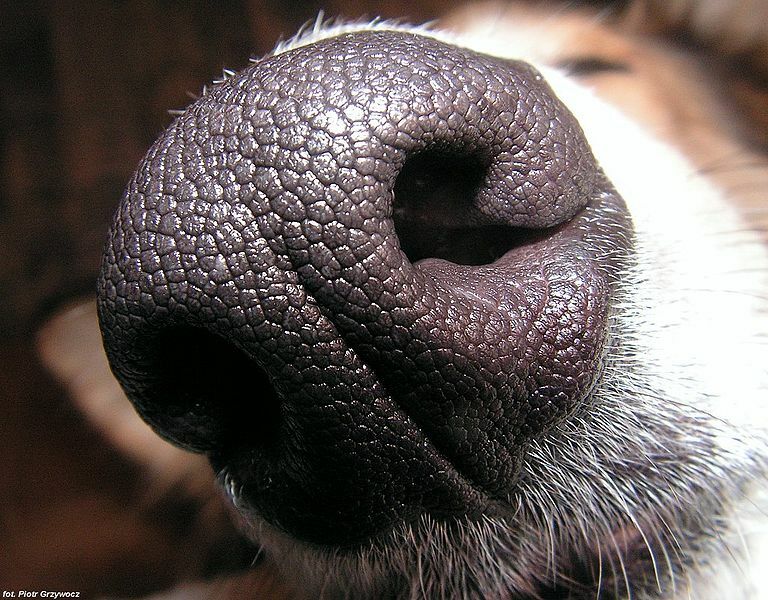 No matter, as this blog is as much about the sense of smell and all things olfactorial, I am going to list my top ten olfactory moments of 2014 instead, in no particular order. This list includes perfumes, real-life smells that really made a mark on me and my nose, and creative experiences based around scent and fragrance. Sheep and twin lambs in the clean, fresh country landscape. 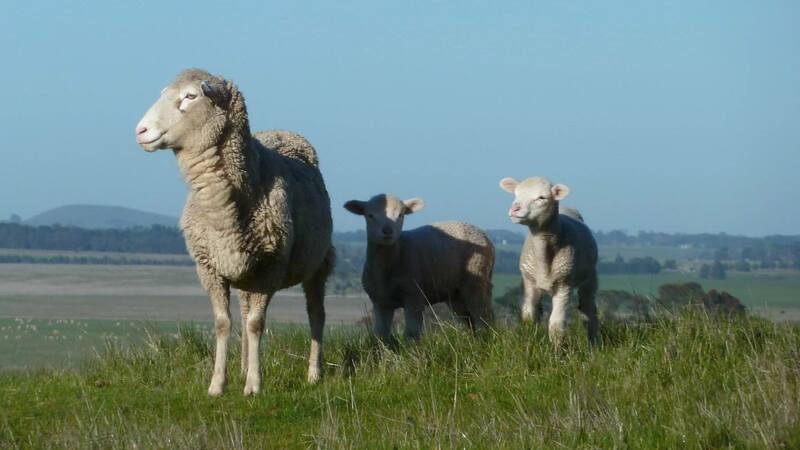 Moving to a small rural town in Australia, away from the stinking, pollution-filled hubbub of Melbourne this year, has given me access to clean, fresh air, a wonderful petrichor-like smell as dusk falls and the massive fields of grasses release their oils into the atmosphere, and of course the smell of sheep. We live on a sheep farm, and I love the smell of oily, slightly animalic lanolin that pervades the air subtly at all times. It’s warm and comforting, just like the smell of your favourite woolly jumper. 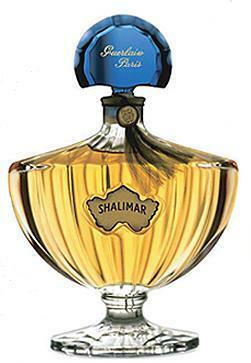 As much a constant in 2014 as the clean country air, the gorgeously rich, animalic and constantly delightful Shalimar was my most worn fragrance this year. While I own this in many different vintages and versions, including several flankers, the 2010 EDP is the version I like most. Every time I wear Shalimar, it surprises me, but it also soothes me. I wear it on special occasions, when I want to wear an old favourite, and when I need cheering up. 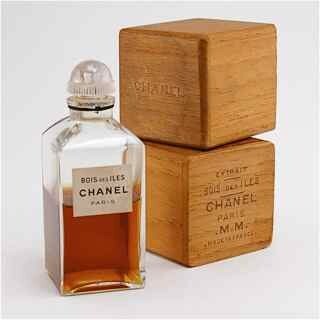 When a friend brought her large bottle of Chanel’s Bois des Iles to a lunch catchup last Easter, I was taken aback by this beauty. I’ve long been a fan of sandalwood, and smelling Bois des Iles for the first time, I felt like I’d discovered the superlative sandalwood fragrance. This fragrance is such a gorgeous melange of creamy sandalwood, ylang ylang and spice, held together with the floaty, fizzy lightness of aldehydes. This will be a life-long love, up there with my favourite fragrance Shalimar. When I started this blog, I started going on smell walks. Smell walks are an exercise in mindfulness, appreciating the present, and the everyday smells around me. These walks open my nose up to all kinds of smells, and I’m learning to notice and appreciate all the odours around me, not just those that are considered pretty or pleasant. A good side-effect of these walks is that I am more mindful of the smells around me most of the time now, whether I choose to write about them for Perfume Polytechnic, or not. If you’re interested, you can read about my Smell Walks here. Not only was this a creative person’s dream activity, making perfume for the first time under the guidance of perfumer Emma Leah, but I had a ball sniffing all of the 80 ingredients available to me! What fun for a perfume enthusiast! Best of all, I got to create a perfume that was a tribute both to a wonderful old family holiday house, Karatta (in Robe, South Australia), and to my now-departed father, who had dreams of restoring this lovely old mansion from a state of extreme disrepair, but was not able to do so. You can read about my experience at Fleurage making my own perfume here and here. Just before Christmas I made a pilgrimage back to Robe, South Australia, the little seaside town where we spent many family holidays throughout my childhood. I wanted to see Karatta House, and I wanted to see if my smell memories (from creating Karatta perfume, see above) were accurate. 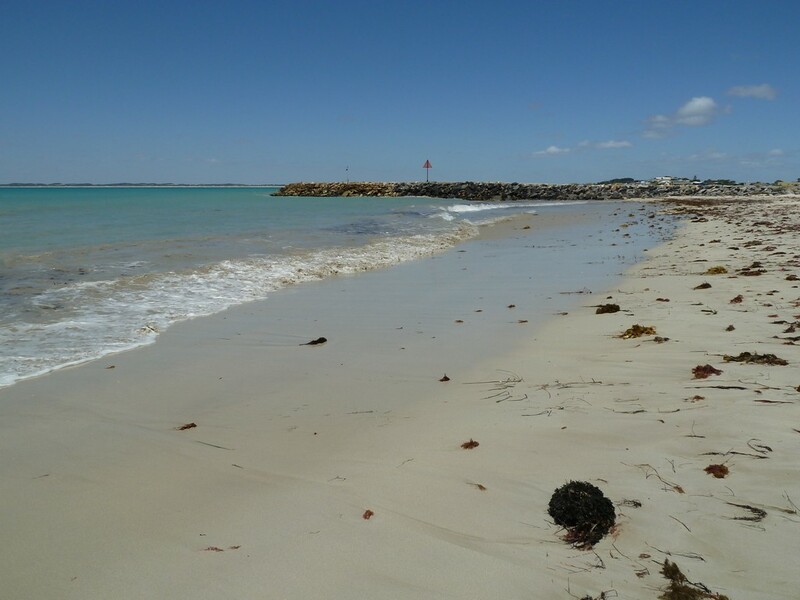 The ocean at Robe has the most beautiful smell: intensely salty, strong, slightly fishy, and incredibly fresh. It was marvellous, and I think Emma at Fleurage captured this salty sea smell very well in the Karatta perfume that we created together. 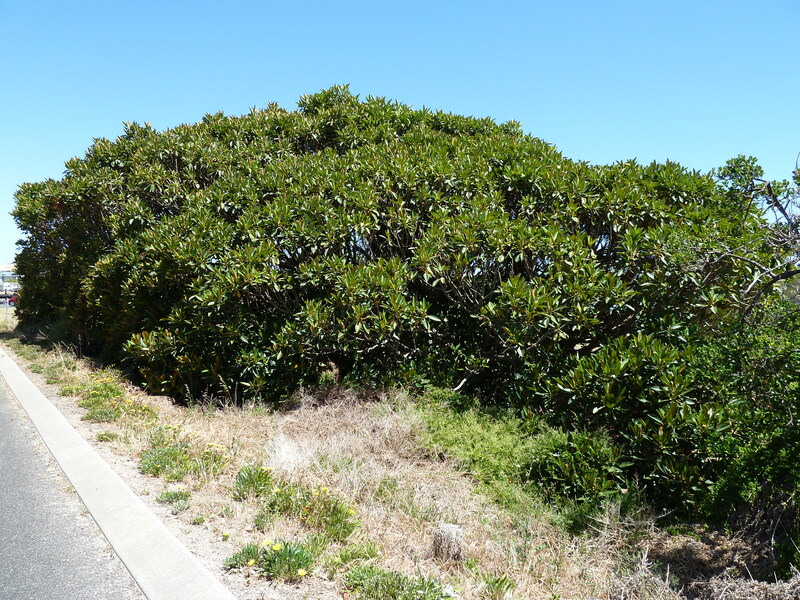 Smelling the Moreton Bay fig tree at my childhood holiday house in Robe for the first time in almost 27 years was a treat. This fig note also made it into my Karatta perfume, but smelling the actual tree, in real life again, offered so much more than I remembered. If you haven’t smelled a Moreton Bay fig (it’s an Australian type of ficus), let me describe it for you: it’s a bit like a standard fig tree, but with some differences. It’s sweet and figgy, but also dusty, slightly earthy and powdery. It’s a strong smell and this massive old tree gave off quite a fabulous aroma. Melbournites were treated to an exhibition curated by Chandler Burr at the National Gallery of Victoria (NGV) this past spring. 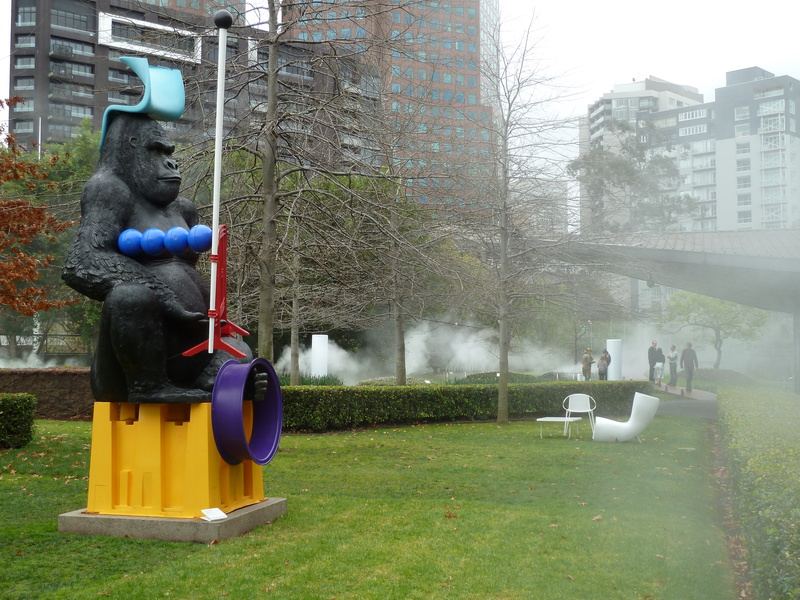 This scent exhibition, situated in the gardens behind the NGV, was a delight. It featured sniffing stations, or “pods” that contained seven different Guerlain fragrances and the corresponding aromachemicals that feature in each fragrance, and atmospheric mist (sadly unscented, but visually pleasing) was pumped into the air around the garden. The sniffing stations were arranged chronologically in the garden, starting with Jicky (1889), and ending with one of Guerlain’s most recent releases, L’Homme Idéal. I attended the opening keynote speech given by Chandler, and a guided tour with him the next morning, and visited the exhibition a couple more times. Hyper-Natural was my first ever fragrance exhibition, and as Guerlain is my favourite house, this event was pretty exciting! I also made lots of new fragrance buddies and met some online fragrance friends in person for the first time. You can read my blog posts about Hyper-Natural here. At a meetup at Fleurage Pefume Atelier a few months back, a small group of Melbourne perfumistas got to smell many rare and unusual fragrance ingredients. A highlight of the night for many was the cèpes mushroom. 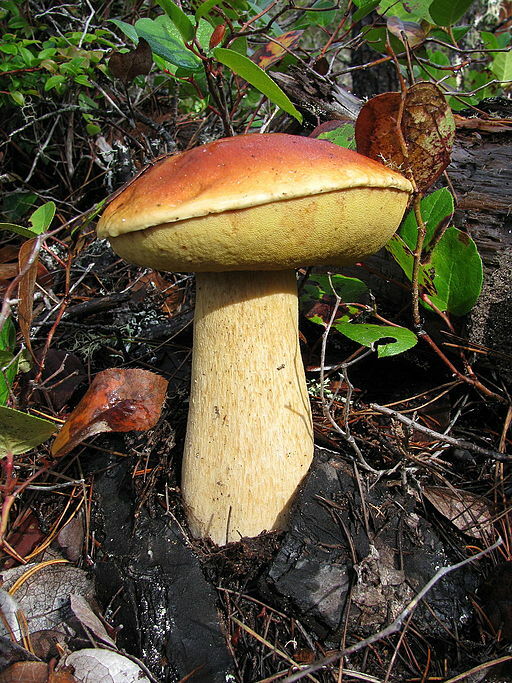 This unusual perfume ingredient smelled of an intensely savoury and rich combination of mushroom and vegemite. I would love to smell this ingredient in a perfume one day. If you want to smell this magnificent, rare ingredient for yourself, you can purchase some from my friend, perfumer Mark Evans (of Evocative Perfumes and Hermitage Oils) here. 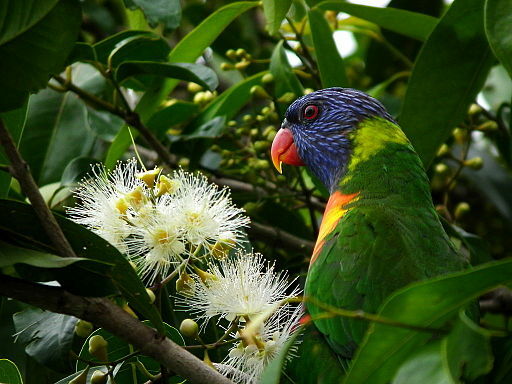 Rainbow Lorikeet feeding on a lemon myrtle tree. 10. Native Australian Spices at Saltbush Kitchen, Ballarat. Olly Technic and I had a thrill just yesterday while we were snacking at the new Saltbush Kitchen Cafe at the Museum of Australian Democracy at Eureka (M.A.D.E.) in Ballarat. As well as offering scrumptious food and drinks using Australian ingredients (something that is done far too infrequently in Australia), they had for sale some Australian “Bushfood” spices that smelled absolutely incredible. Our favourites were Lemon Myrtle (a sharp and vibrant smell reminiscent of fresh lemongrass, but somehow richer), Strawberry Gum (a combination of eucalyptus, and intensely sweet, sharp strawberry), and Aniseed Myrtle (a strong, sweet aniseed smell with a hint of lemon myrtle). It was a great olfactory experience to finish off 2014! You can read about Saltbush Kitchen here, and while their yummy herbs and spices are not yet for sale online, they do have plenty of other temptations to indulge in. Or if you’re visiting Ballarat, drop in and see them at M.A.D.E. I do hope you’ve enjoyed my top ten wrap-up of olfactory experiences in 2014. What were some of the best things you’ve smelled this year? I’d love to know – make a comment in the box below! Happy New Year readers and followers and thanks for your support in 2014. See you next year!